Too many communications teams find their energies and activity dissipated through a lack of focus. A good communications strategy or plan will help everyone pull in the same direction, and increase your impact overall. 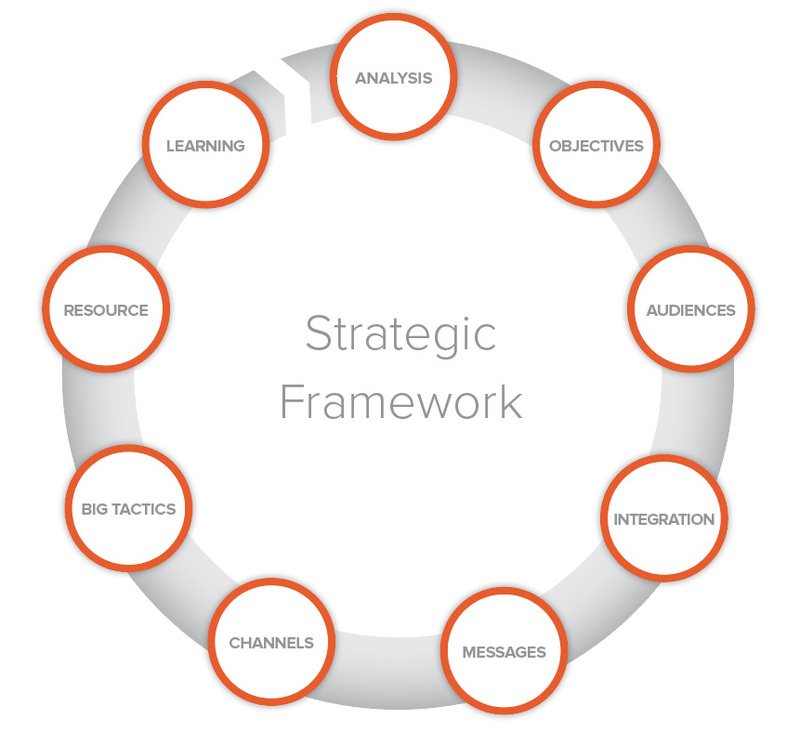 We cut through the jargon involved in strategy development. We help you define and communicate what is special about your organisation or cause, and focus on the audiences, channels and activity that will meet your goals most efficiently and effectively. You can see some of our tried and testing planning tools in this communications toolkit we developed for the Health Foundation.